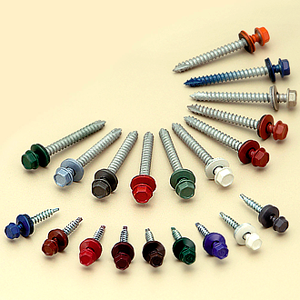 Landwide Co., Ltd. as a professional manufacturer on steel and stainless steel screws, not only sells screws in standard specification, but also has the ability to customize products. Landwide provides both standard and non-standard type drill point screw with over 25 years manufacturing experience. Outstanding quality comes with experience; you will find Landwide’s drill point screw provides fast material engagement through non-walking precise point cut as well as great performance through unique thread to point design. 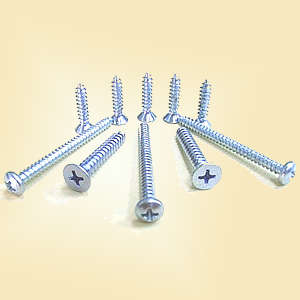 Welcome to Landwide Co., Ltd.
Landwide screw with over 25 years of screw manufacturing experience, specialized in all kinds of standard and non-standard screws. Especially, we are keeping the R&D effort for other special specification and custom made products which continuously help partners create unique market position in this competitive industry. In Landwide, customer is at the heart of our business model which includes outstanding quality, professional consultant, on time delivery and competitive price. From reduced point for effective drilling to long point for heavy duty, Landwide screw is with unique point to thread design which maximizes pullout performance and minimizes back out. Available with durable Liquid / Powder painting head in different RAL and Pantone colors. 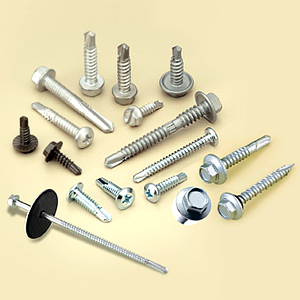 Can bonded with 2mm, 2.5mm, 3mm EPDM bonded washer protects screw from water.